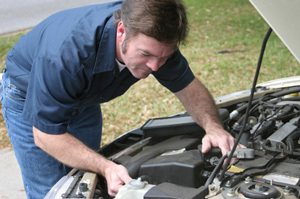 Finding who to trust to repair or reconstruct your engine is a strenuous decision. 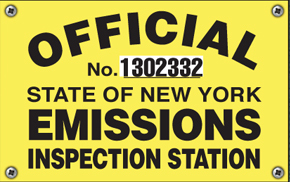 We are certified to serve long island with excellent, professional, time efficient engine repairs. 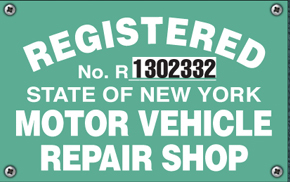 Nassau and Suffolk Counties most trusted auto repair shop.